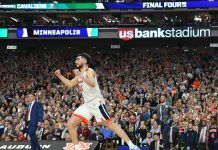 Kobe Bryant is a few games away from retiring from the game of basketball and Nike is making sure his legacy is felt, with a handful of releases leading up to the final Kobe 11. 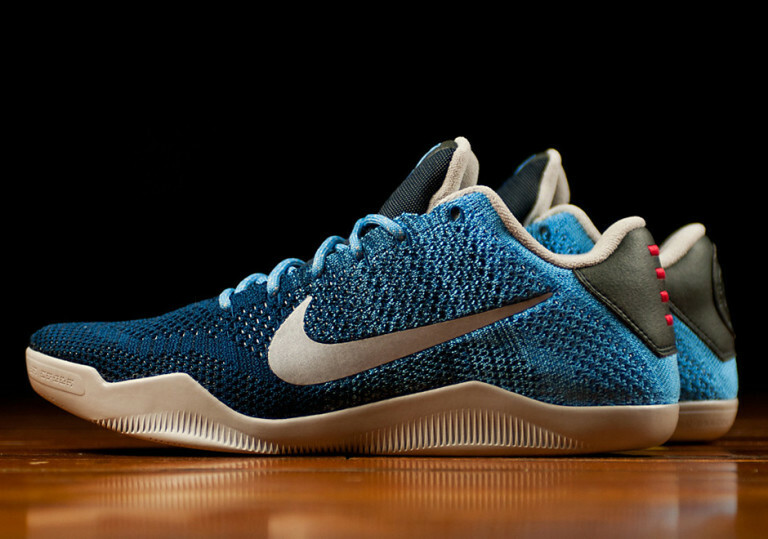 The next release to hit retailers, is the Brave Blue colorway slated for this month. 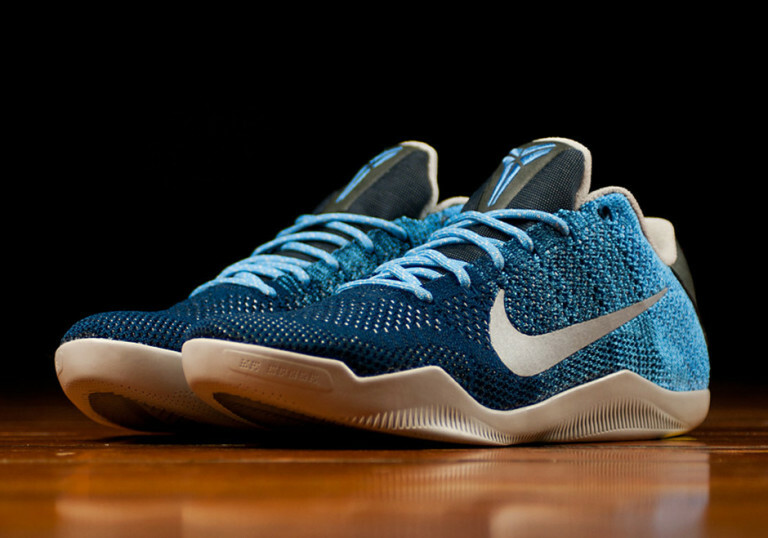 The Kobe 11 will feature a theme of brave blue on the uppers, alongside metallic silver, university blue and branding on the heel. 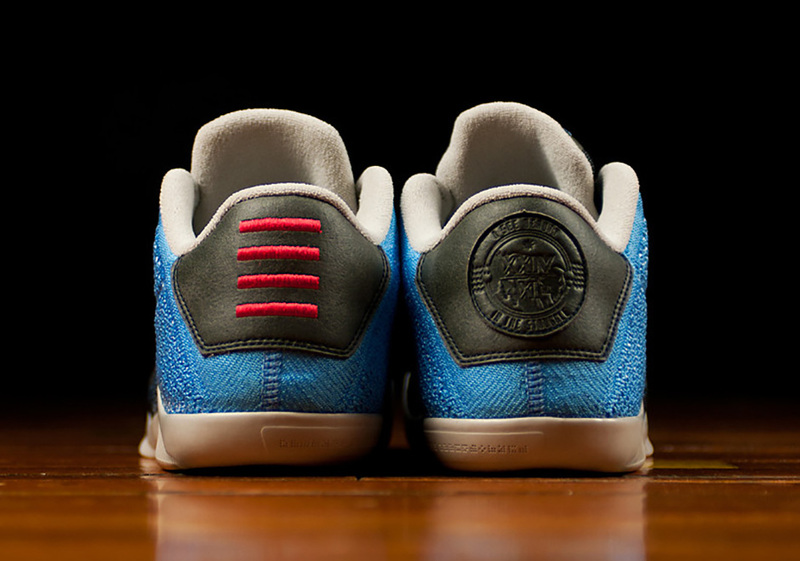 There’s also a few hits of 3M that dress the upper and swoosh alongside a message on the heel that reads “I see beauty in the struggle”. 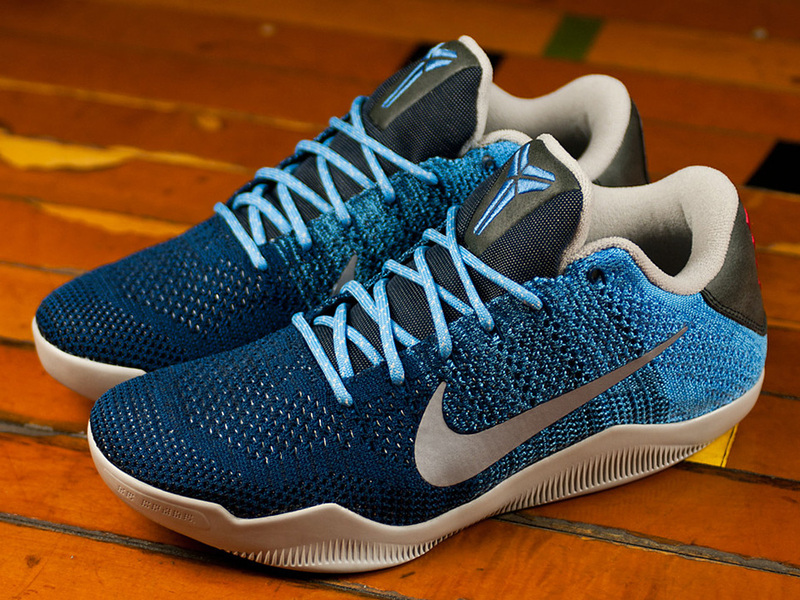 Check out photos of the Nike Kobe 11 “Brave Blue” below and look out for them on April 14th, 2016 for a retail price of $200.